Tedesco Country Club is one of the top courses in the state. 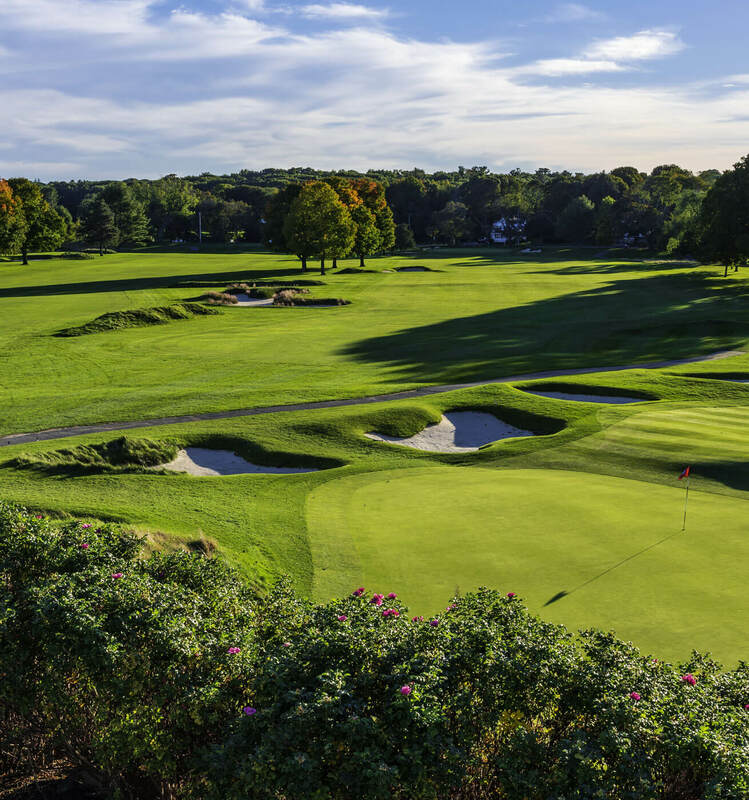 It is a traditional New England golf course with tight fairways and small, sloping greens with interesting undulations,. 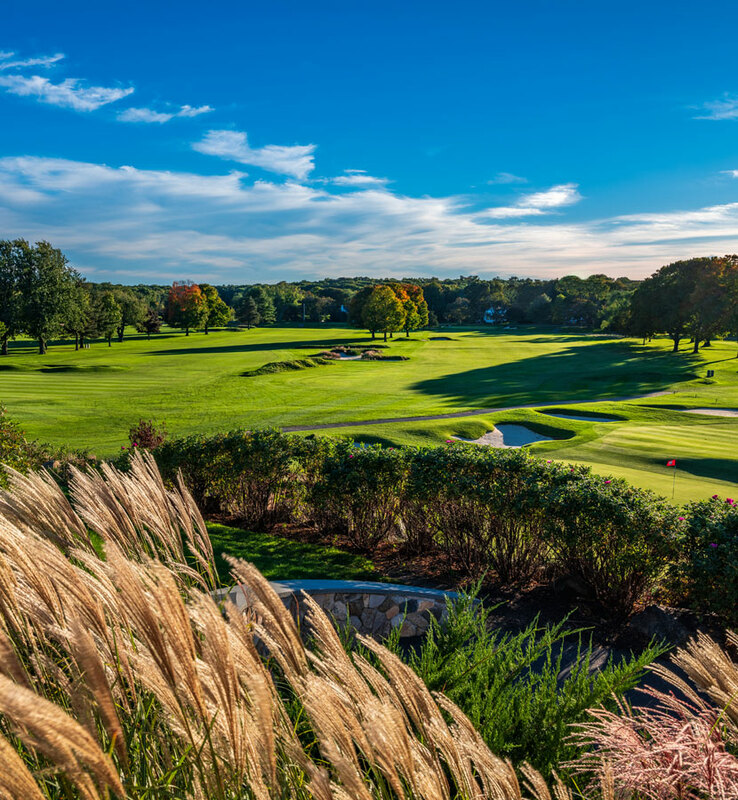 In 2018 the course went through a $1.6 million renovation designed by architect Ron Forse, which included a complete bunker redesign, the expansion of greens, and the introduction of fescue and naturalized areas. 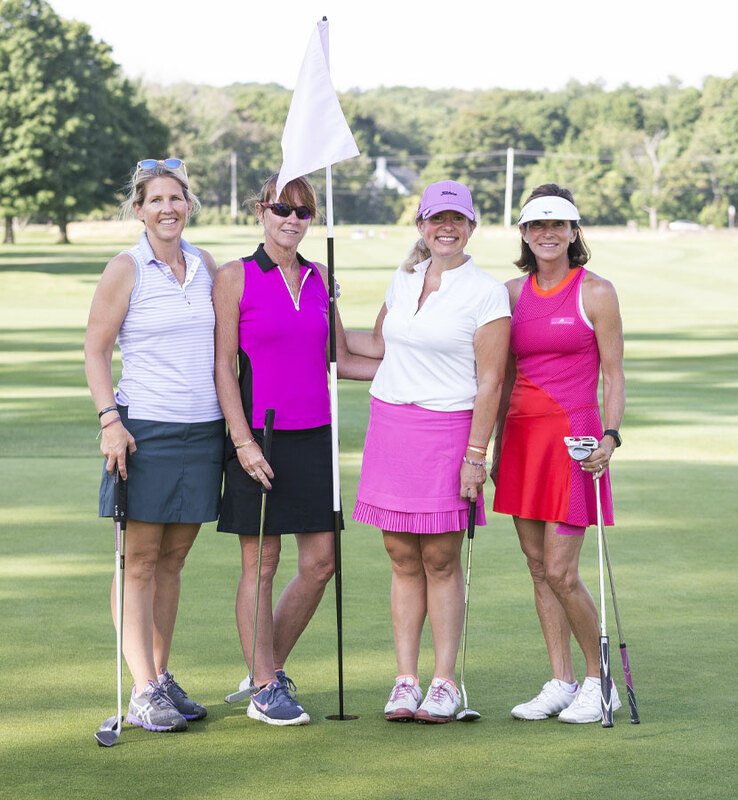 The challenging layout and outstanding conditions have warranted Tedesco being host to several Massachusetts Open Championships, Men's State Amateur Championships, including the 2012 Championship, and WGAM Championships. The club has also hosted Stage 1 of the PGA TOUR qualifying and an LPGA TOUR event. 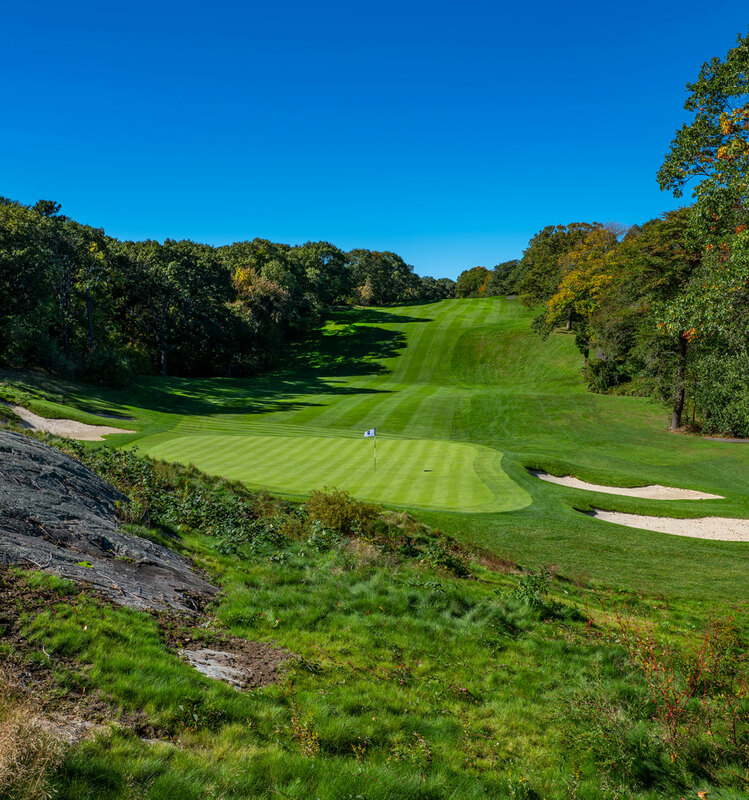 From the unique and very beautiful setting of the elevated 1st tee directly off the clubhouse patio to the challenging final five finishing par fours, Tedesco will test all parts of your game. The five sets of tees allow golfers of all levels to play a comfortably challenging golf course that meets their needs. Although the course doesn't have exceptional length, every hole will test your ball striking, short game, and strategy. Golf Outings Plan your golf tournament with the help of our experienced PGA professionals. Tedesco has a complete array of state of the art Practice Facilities. 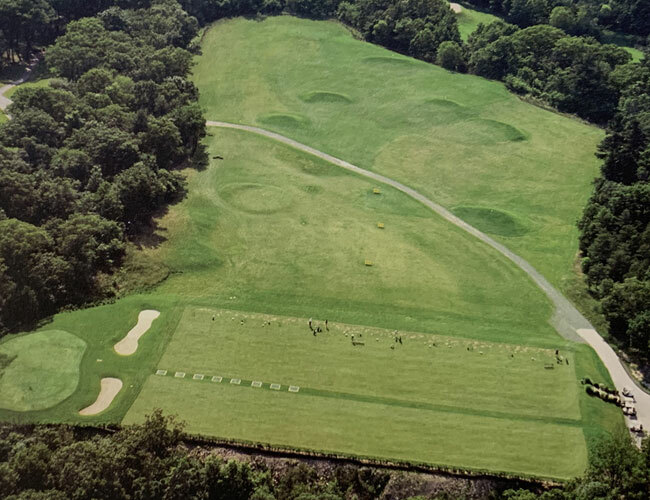 The range area includes over an acre of teeing ground, multiple target greens, and a 7,000 square foot pitching & chipping green with 2 adjacent practice bunkers. Just outside the Pro Shop is our putting and chipping green. Our Course Take a tour of Tedesco course hole by hole. 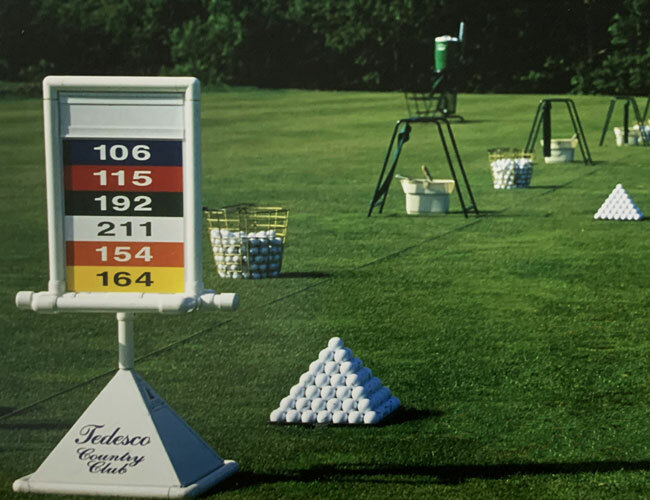 Becoming a Caddie at Tedesco Country Club Caddie training is open to boys and girls who are at least 14 yrs old. Request Golf Information Have a question or comment? Complete this form to get more information about golf at Tedesco.